Aside from the new features mentioned, it should also be noted that internal workflows in Dynamics NAV 2018 can be connected to Microsoft Flow. One use for this would be the approval process for quotes and orders. The approval can be done directly in Outlook, whereby the Dynamics NAV integration also allows the document to be displayed directly in Outlook (assuming Office 365). Fields and their position can now be adjusted (i.e. fade in and out) in the Web Client. The respective adjustments are made across role centers and users and are stored as extensions. Visual Studio Code can also be used as an additional development environment for Dynamics NAV 2018. 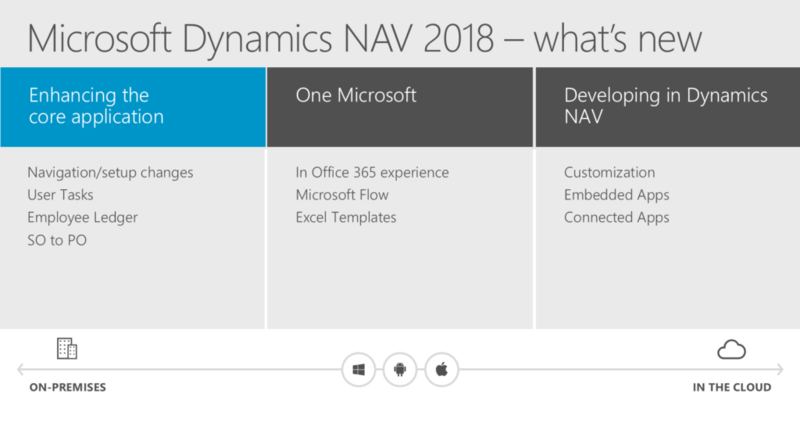 Microsoft has already announced the next release, Dynamics NAV 2018 R2, for spring 2018. Then, the full Cloud/SaaS version (currently known by the working title Dynamics 365 “Tenerife”) will also be released. 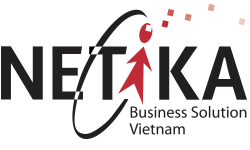 A final unification of both products and a renaming of the entire product suite is also expected in the coming year. Contact us for more !! !